The driver of a black Honda Accord allegedly fled the scene traveling east on First Street. Upon reaching Washington Street, the vehicle drove onto the south side of the sidewalk and continued to travel east on First Street allegedly striking a pedestrian near the southwest corner of First and Hudson streets. The vehicle finally came to a stop when it struck a building at 99 Hudson St, according to police. The pedestrian was transported to the Jersey City Medical Center with multiple injuries, and according to Chief Ferrante, none are reportedly life-threatening. The driver of the vehicle was placed under arrest. The Hudson County Regional Collision Unit is on the scene to investigate the accident. Any further information including charges the driver faces will be released by the Hudson County Prosecutor’s Office. 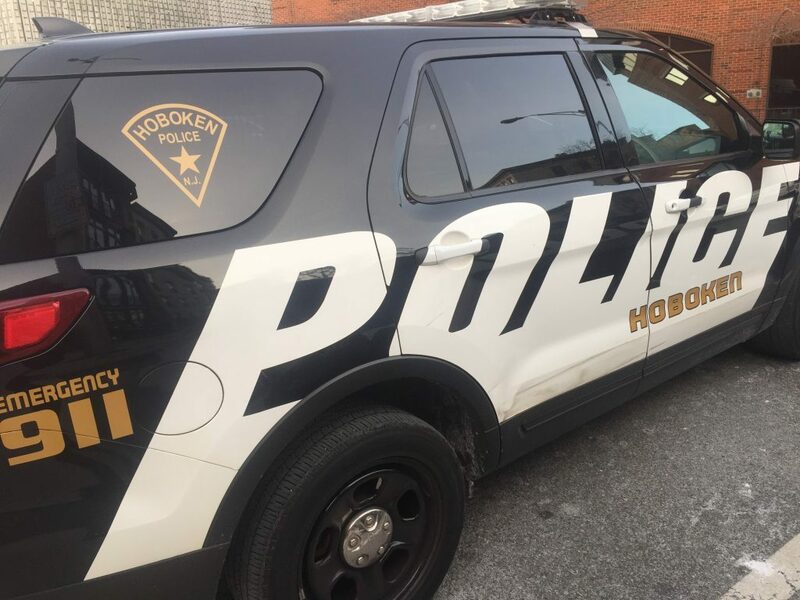 Those commuting into downtown Hoboken were advised to avoid the area in a citywide nixle alert because Hudson Street from Newark to Second Street, as well as First Street from Washington to River Street will be closed to traffic for several hours.